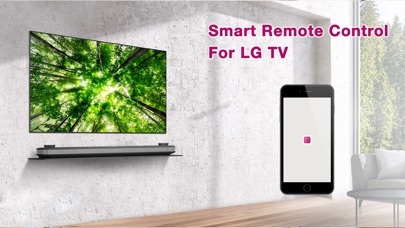 Turn your iOS devices to a remote control for LG TV. 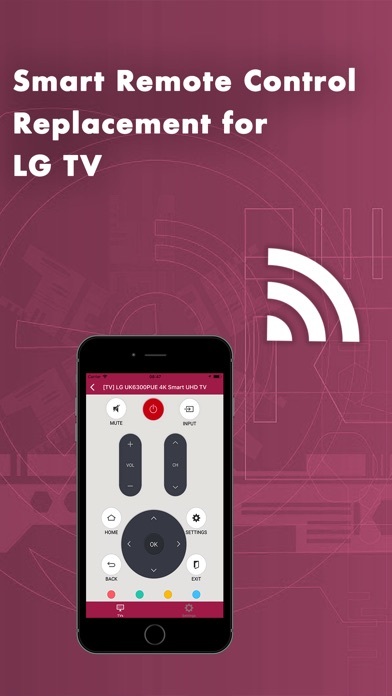 It's simple and easy to configure, the mode of use is exactly the same as LG TV remote. 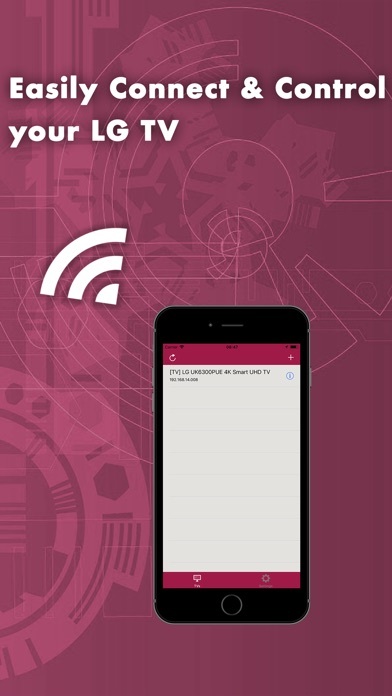 To get started, connect your iOS devices to the same network as your LG TV device and find your LG TV using automatic scan option. Tips: If automatic scan does not work, go to the settings screen, make sure to enter correct IP range of your network and re-scan again. 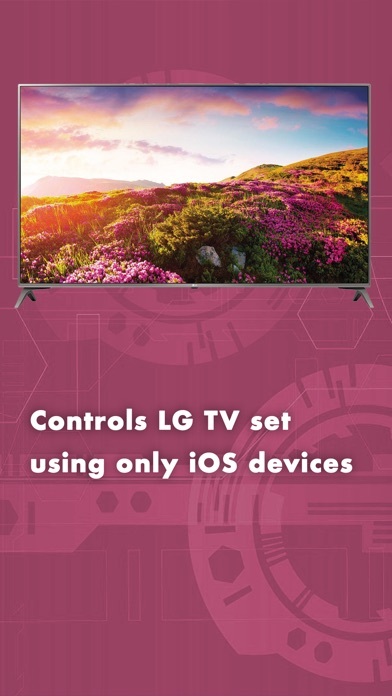 If it still does not work, you can enter the IP address manually by add new LG TV. DISCLAIMER This app is neither an official LG product, nor are we affiliated with the LG Electronics company.